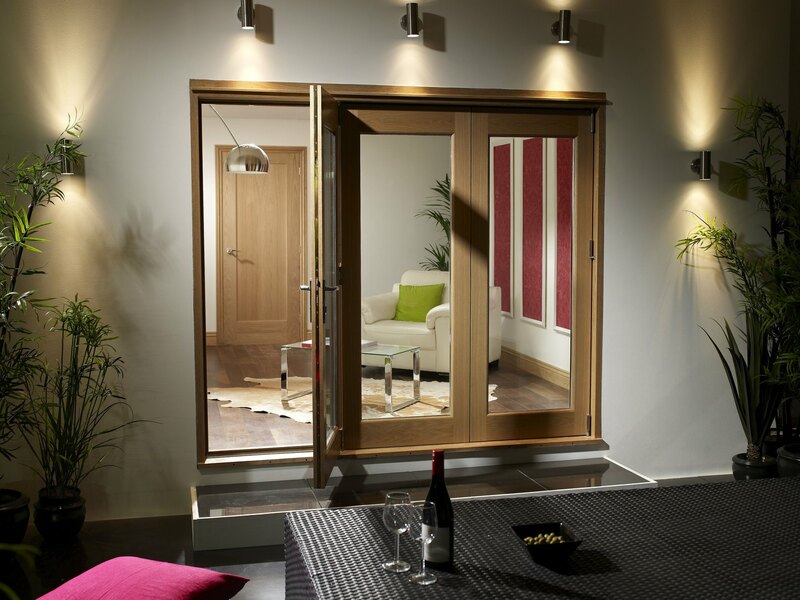 La Porte Doors from XL Joinery are designed to bring the outdoors in, adding aesthetic as well as financial value to your property.­ When a living space is installed with these folding patio doors, the transfor­ma­tion is immediate, bold and exciting. A whole new atmosphere and dimension is created, creating an area that is dramatically more congenial, welcoming and aesthetically appealing than before. 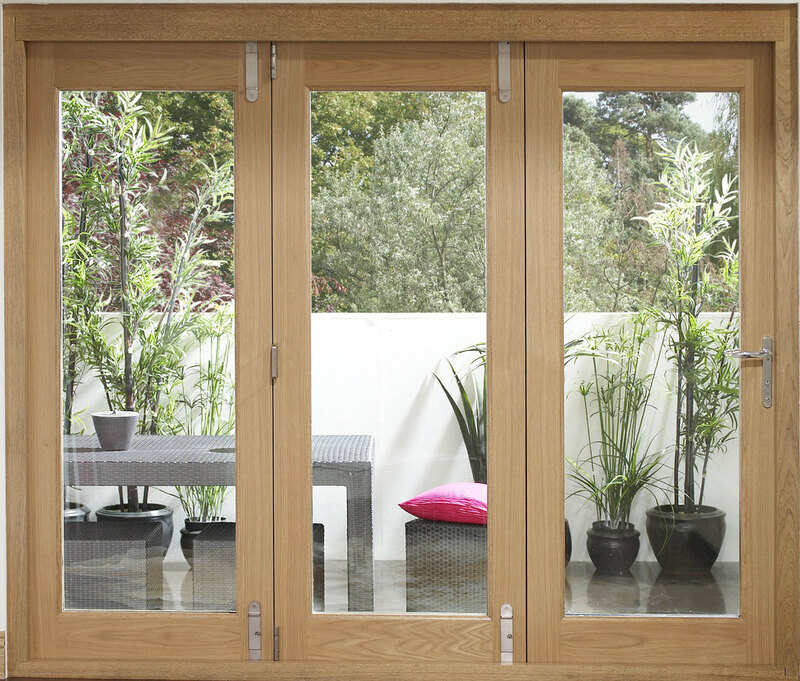 There is lots of information available on the JAS Timber Supplies website, including how to choose, install, treat and care for your XL Joinery French doors. As long as this advice is closely and carefully followed, you are sure to get many years of enjoyment from your product, which can be chosen safe in the knowledge of its unrivalled quality, security and aesthetic value. Need clear, competent advice on the range of external doors available from JAS Timber? Just give our talented team a call today. 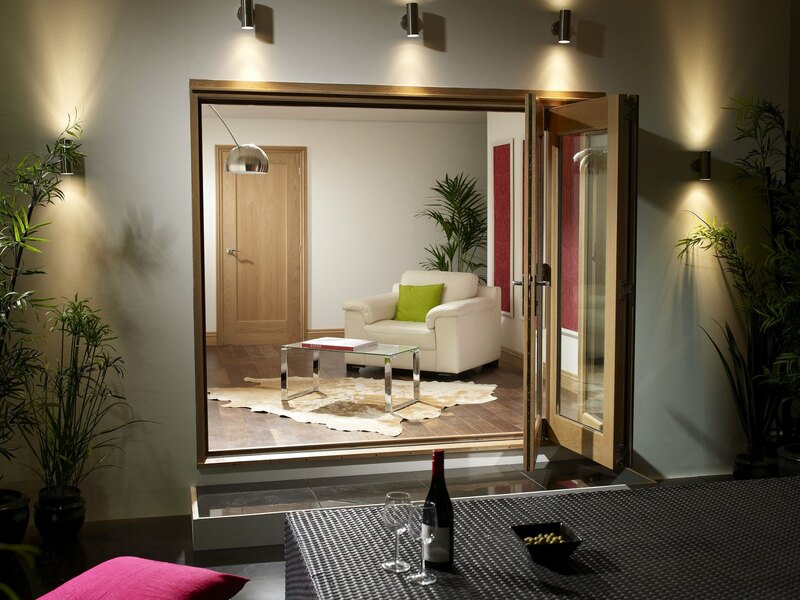 La Porte Vista Patio Doors are just the beginning of your adventure to create a calmer, clearer and better space.